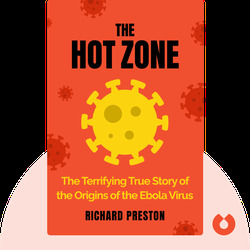 The Hot Zone offers an intense, often terrifying account of the real-life events surrounding one of the world’s most deadly diseases, Ebola. 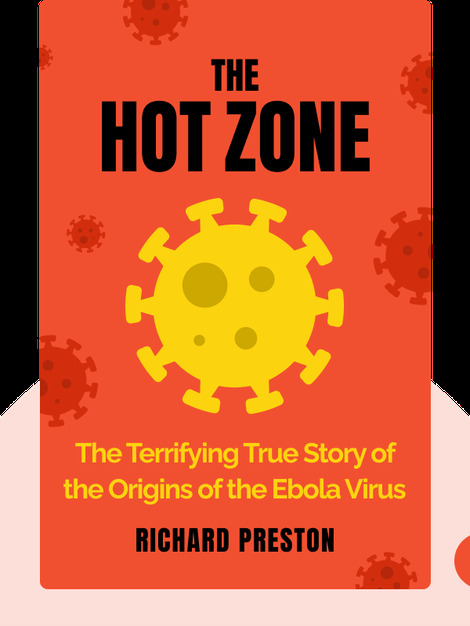 The book explains not only how the virus spreads, but where it came from and how it may continue to play a role in the future. Richard Preston is an American author and journalist best known for his non-fiction writing, including titles such as First Light, The Cobra Event and The Demon in the Freezer.